The joyful volunteers that serve in the multiple services at multiple locations is vital to our church. Volunteering at New Heights is how we sacrificially give of our talent and time. If you're interested in volunteering, check out the various volunteer groups below, fill out the form to sign up, and we'll be in touch! The Tent Team is sort of our all-purpose volunteer team on Sunday mornings. If you volunteer for this team you will welcome first time guests, serve as parking attendants, be available to pray with people, and provide more information about various ministries of our church. Since we are a mobile church, we set up and tear down every week. We ask for men to serve in this capacity and commit to a couple hours of set-up for our Sunday gathering. Our set-up team literally saves our church thousands of dollars each month by allowing us to avoid expensive rent/mortgage payments. 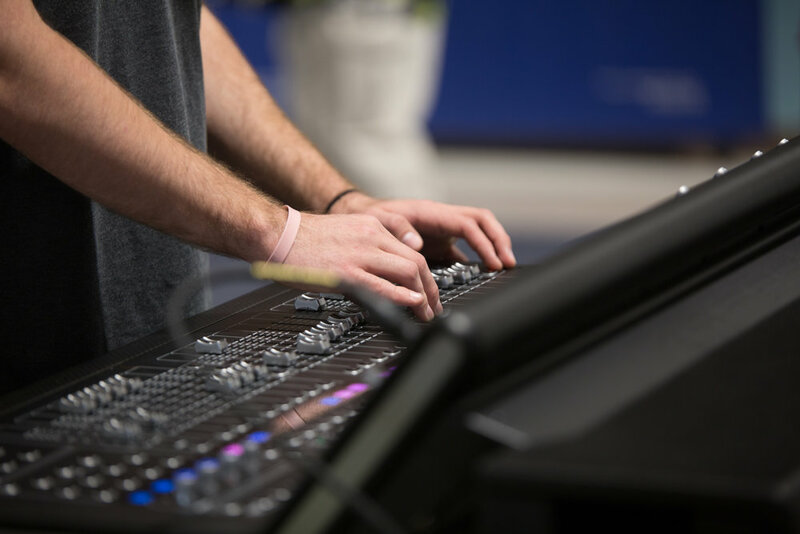 Volunteers serving in production are involved in set-up as well as running our audio and visual equipment such as our sound consoles, lighting controls, media presentations, and filming sermons. Teachers for our kids ministry can teach in one of three classes. "Roots" is for kids 2 and under and is primarily childcare during the Sunday worship service. "Sprouts" is a fun and energetic class for kids 3 years old up to kids in Kindergarten. Our "Vines" class is for elementary kids (1st-5th grade). 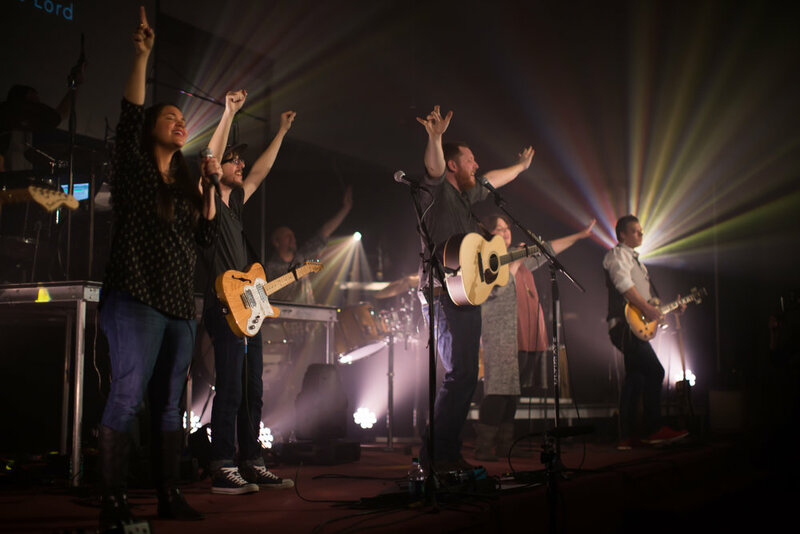 Artistic expression is very important in enhancing the worship experience at New Heights. We're always looking for talented musicians and we're open to other expressions of worship as well (painting, dance, etc.). Check out our music page for more information about New Heights Collective.